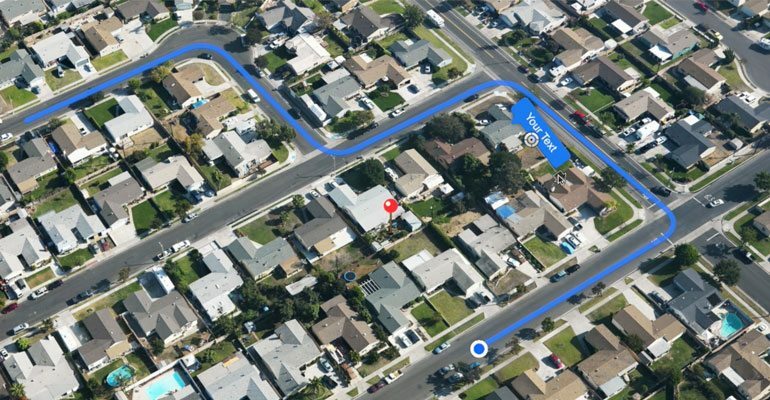 Ever wanted to give directions to your home or business in a fun and easy way, well now you can with PROMAP. With a few clicks of a mouse you can create a clean and great looking video that display your location and give your audience directions with out ever getting lost again. Create your map with PROMAP with just a few clicks of a mouse all with in Final Cut Pro X.
ProMap offers over 40 customizable presets such as a spotlight/blur effect, icons and objects, tabs, text bubbles, custom map mode, look down mode, and sphere mode. 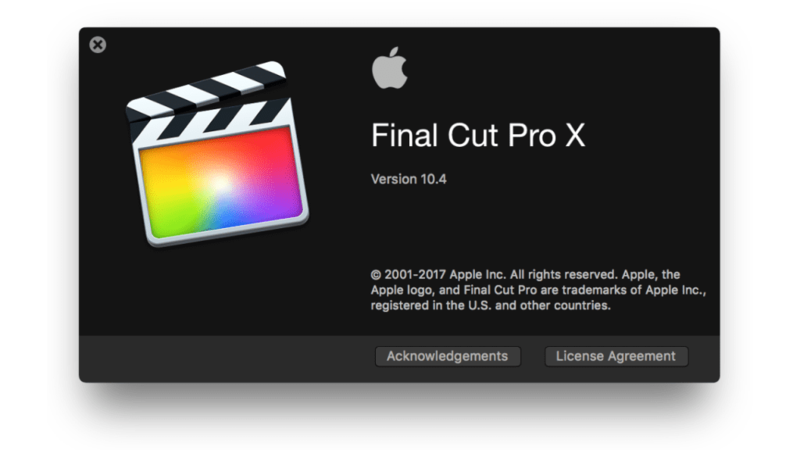 Each categories offers fun and easy to use published parameters built for you in Final Cut Pro X with a click of a mouse. 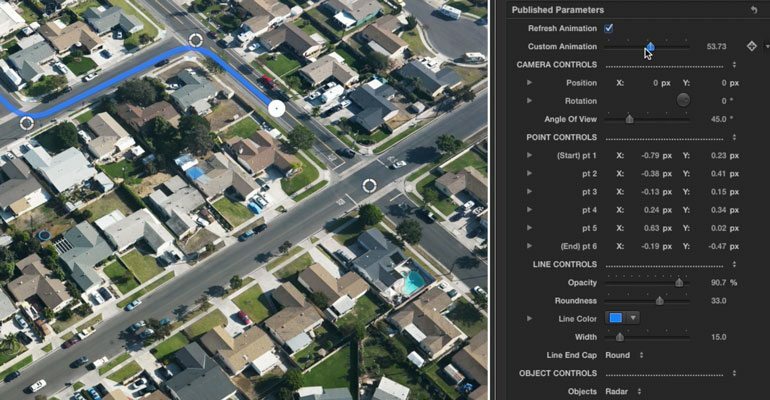 With ProMap, you have the choice of having your camera fly above your map with a look down mode, a global sphere mode, and even a custom mode where you are able to animate how ever you would like. Select from five objects that follow the end point, or drop in your own image. With ProMap, the possibilities are endless. With ProMap, you have the ability to control each point with on-screen controls. Click and drag each point to the desired location and then under the line control parameter soften the edges with it’s published slider. With in each category you have either the choice of two, three, four, five, six, seven, or eight control points to best fit your map. 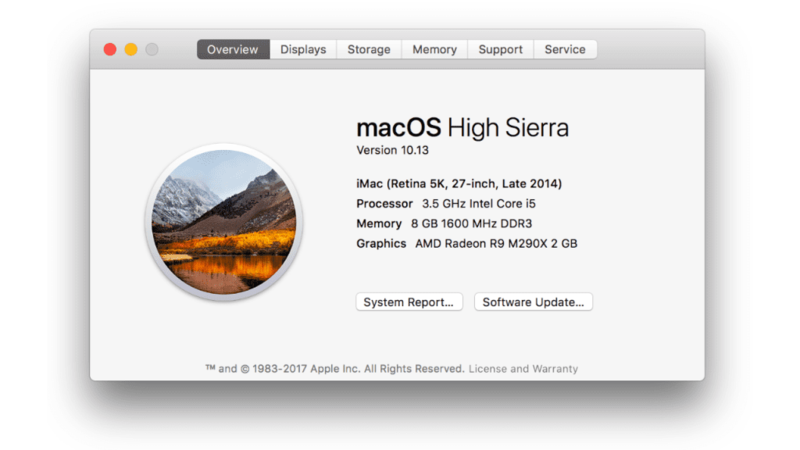 ProMap was professionally designed to work seamlessly inside of Final Cut Pro X. As a FCPX tool, the PROMAP presets can be dragged and dropped onto your footage and previewed in real time without rendering. With easy-to-use controls that can be found in the FCPX inspector, you can calibrate your settings in a few clicks of a mouse. 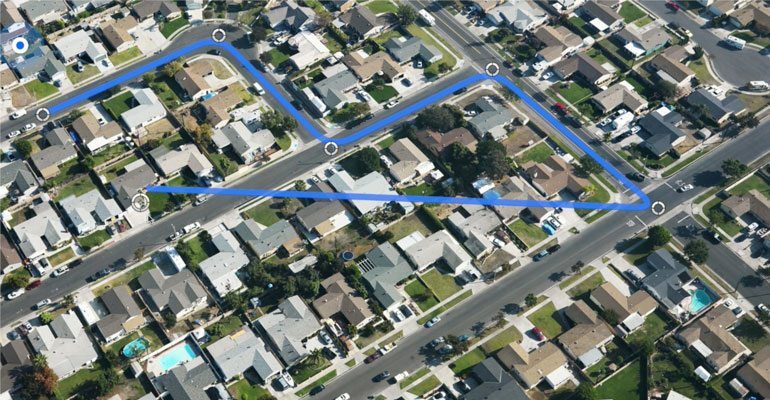 Learn how to give directions to your home or business in a fun and easy way with the ProMap Lesson. Let's begin by selecting an image of a map in the FCPX media library and dragging it to the timeline. Once, you have your map in the timeline, go to the FCPX titles library to locate the ProMap presets. Scan through the presets and select the one that best matches the look you want. Then, drag the adjustment layer above your clip on the Final Cut Pro X timeline and make it the same length as the footage. For this example, we will use the 6 point custom preset. Once everything is set up, it's time to animate our ProMap so that the it reveals itself. Move the playhead to the front of the ProMap layer and select it in the timeline. Now, go to the “Custom Animation” parameter in the FCPX Inspector. Change it to 0 and set a key frame. Then, move the playhead to the end of the clip, and change the “Custom Animation” to 100. Since we have already applied a key frame to this parameter, it will auto key frame any changes we make to it. Now for some Final Touches. Scan through the ProMap presets in the titles library, and select a few landmark icons and text holders. 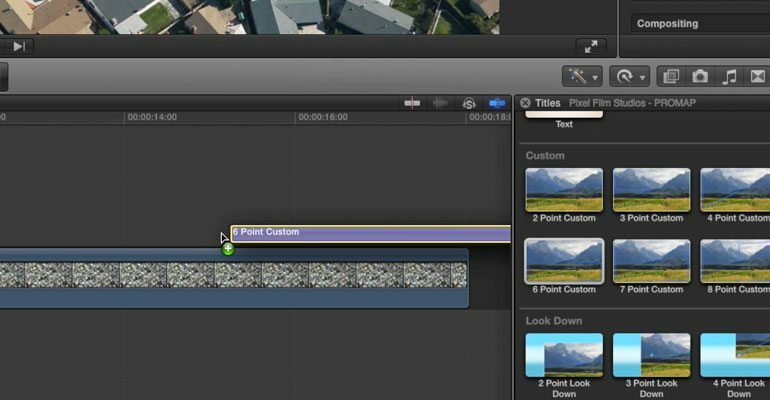 Drag the marks above your map layer on the Final Cut Pro X timeline and make it the same length as the footage. Select each layer one at a time and use the on-screen control to position and scale each marker. Then use the parameters found in the Inspector window to change the text and color.